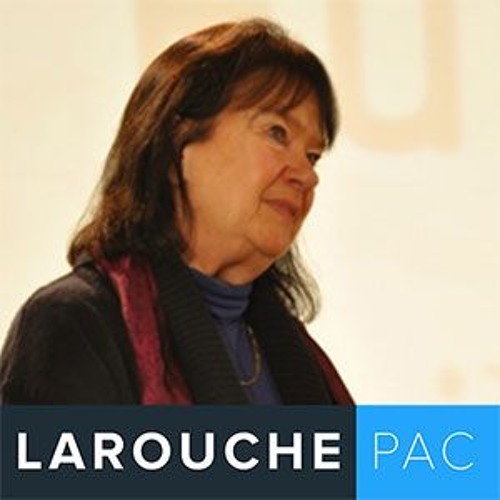 Helga Zepp-LaRouche delivers her keynote address to an audience in Manhattan at the Schiller Institute's conference, "A Dialogue of Three Presidencies: Bending the Arc of the Universe Towards Justice." American President Donald Trump, Chinese President Xi Jinping, and Russian President Vladimir Putin could together, in the next months, make the most important set of decisions to affect humanity since the Renaissance of the fifteenth century. The right decisions made by these three nations and their allies in the next weeks, could begin, in the near term, to eliminate poverty, colonialism and war from the planet. British Imperial forces well aware they are losing control of the failing transatlantic geopolitical process are attempting to re-take the advantage. As with British Intelligence agent Christopher Steele’s Russia-Gate hoax, now, the “Russia poisoned Sergei Skripal and his daughter” hoax is intended to drive a wedge between President Trump and Vladimir Putin.